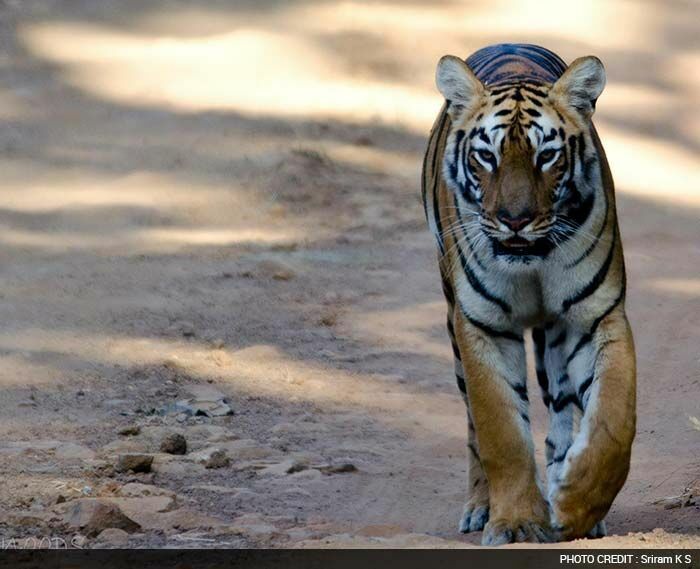 Sriram's Tiger Story: "It was the winter of 2012 and we were on a trip to Tadoba. This was by far one of our most successful trip in terms of tiger sighting. We met Maya or P2 at Tadoba. I believe the one way of saving tigers is to promote tourism in tiger reserves and ensure that the tourist do not disturb the tiger habitat. Tiger conservation is more important because without this the balance of food chain will be affected to a huge extent. 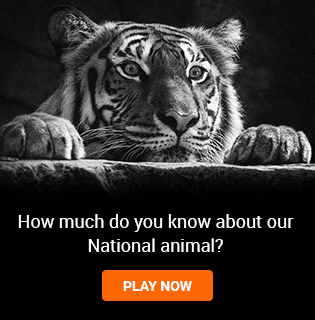 We saw the same tiger trying to hunt in 2013 too."